MAAC Fight Of The Day: JET LI vs A Number Of Baddies In Special MEGA MIX Video | M.A.A.C. 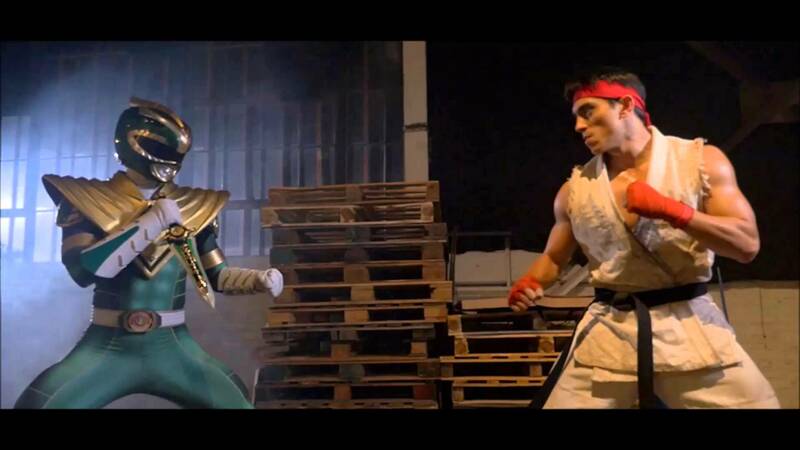 Instead of our usual ‘fight clip’, today’s MAAC Fight Of The Day goes to JET LI vs a number of different baddies in a special MEGA MIX video brilliantly edited by ADRIAN CONLON. Adrian is one of the administrator of one of the most extensive Jet Li fan group page on the internet at JET LI NEWS. Without further ado, here is the awesome Mega Mix video. Enjoy! JET LI MEGA-MIX from Adrian Conlon – Editor on Vimeo.